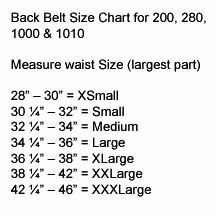 This support features a 1/8” thick neoprene back panel for added warmth over the lumbar sacral area. 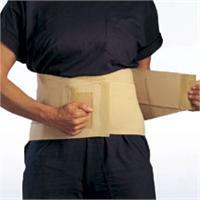 Firm support is provided by a durable orthopedic elastic outer shell. This unique construction technique forms a pocket over the low back area which will accept a thermoplastic insert. The addition of two outer “tension” straps allows the wearer to adjust the support for personal comfort. Available in beige only. I have had back problems for years. About 15 years ago my mother-in-law bought me this product. Periodically, if I overwork my back, or lift the wrong way, I strain my back muscles, which immediately sends me bed bound. 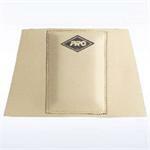 The Pro #280 has reduced my pain considerably and provided excellent support for my back. 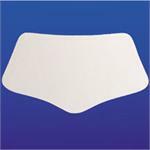 The way it is designed allows you to insert ice packs or heat to the strained area. The neoprene back panel works really well in keeping your back warm, which helps reduce the pain and speeds healing. I am on the site because after 15 years it is finally time to replace the old one. At $32.99 for 15 years is $2.20 per year.